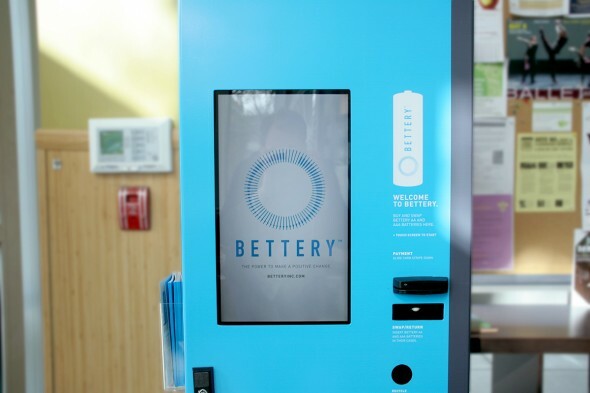 The second best ad agency in the world just partnered with a local rechargeable battery startup. W+K have always approached problems in a very different way, often leading to the most creative work in the world. Amazing to think of the possibilities when creative shops start to redesign their revenue models by taking in entirely new lines of business... Potentially leading to long term partnerships, or even (wait for it...) branded startup funds.